Which of the following sentences is an infinitive phrase? To make my birthday special, my family threw me a surprise party. My teacher, the one wearing the blue dress, gave us our final yesterday. Mary waited at the bus stop, hoping another would come by. On the side of the road, we saw a perfectly good couch. What is the correct name for the following collection of words? 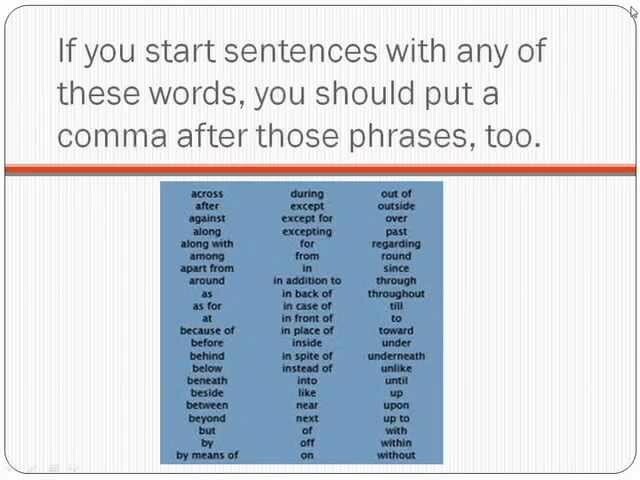 Which of the following does the following sentence contain? The sugar snap peas in my grandfather's garden are wonderful. Which of the following is an adverbial phrase? Sam washes his car everyday because it is his most prized possession. Martha loves to bake cakes. The dog chases his tail. Which if the following is true of gerunds? They always end in -ly. They always end in -ing. They always end in -ed. They always end in -es. In order to Download Phrases and Clauses Worksheet, Sign up for a FREE Account!